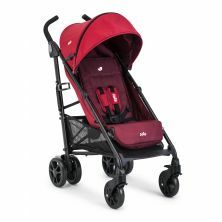 Good things come in small packages, and the Joie Brisk is no exception. 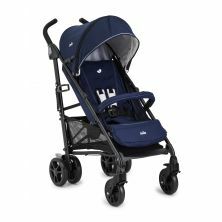 This lightweight, compact buggy folds up in the blink of an eye, with a one second, one hand, 3D fold, making it the perfect buggy for a busy family who are constantly on the go! 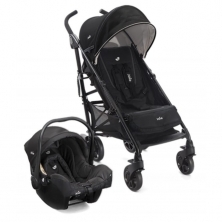 The Joie Brisk strollers are suitable from birth and can be used up until your child weighs 15kg. 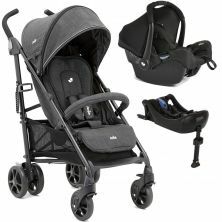 It also includes a large shopping basket underneath, as well as a hood with window and retractable visor to protect your little one from both sun and rain. 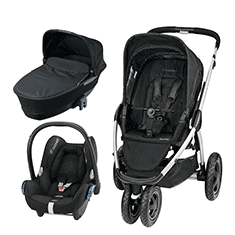 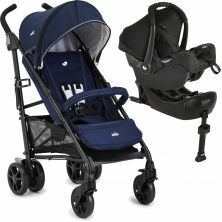 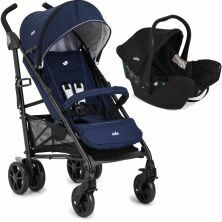 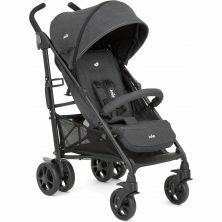 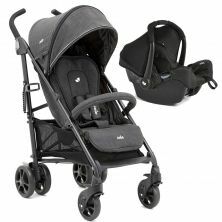 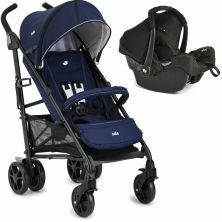 Joie also offer a fantastic range of travel systems that will have you covered for all the journeys you decide to take.